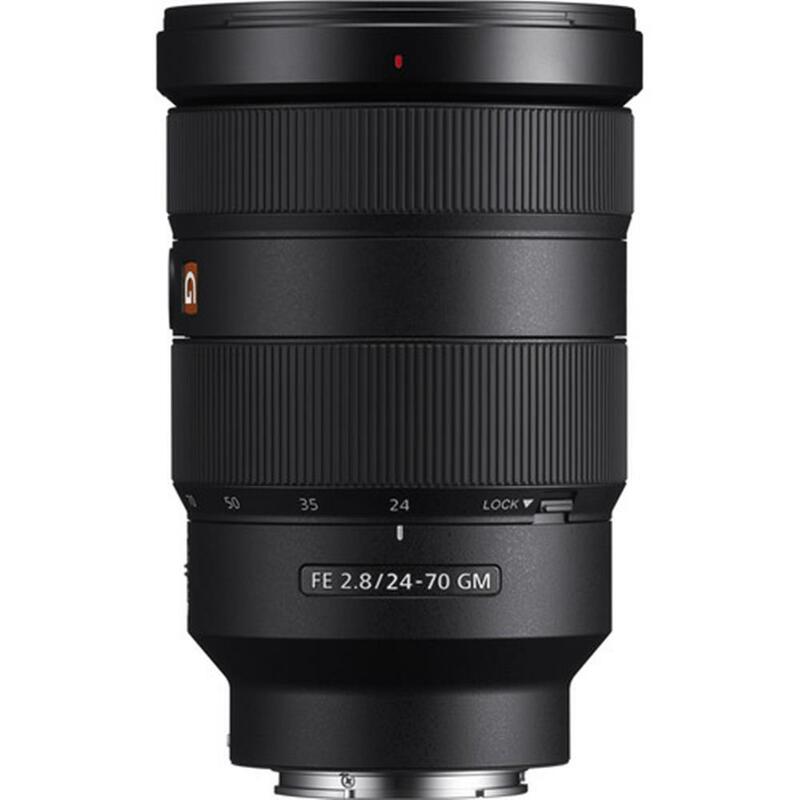 No-compromise design and technology result in a constant F2.8 zoom lens that can fully utilize the potential of current and future high-resolution camera bodies. 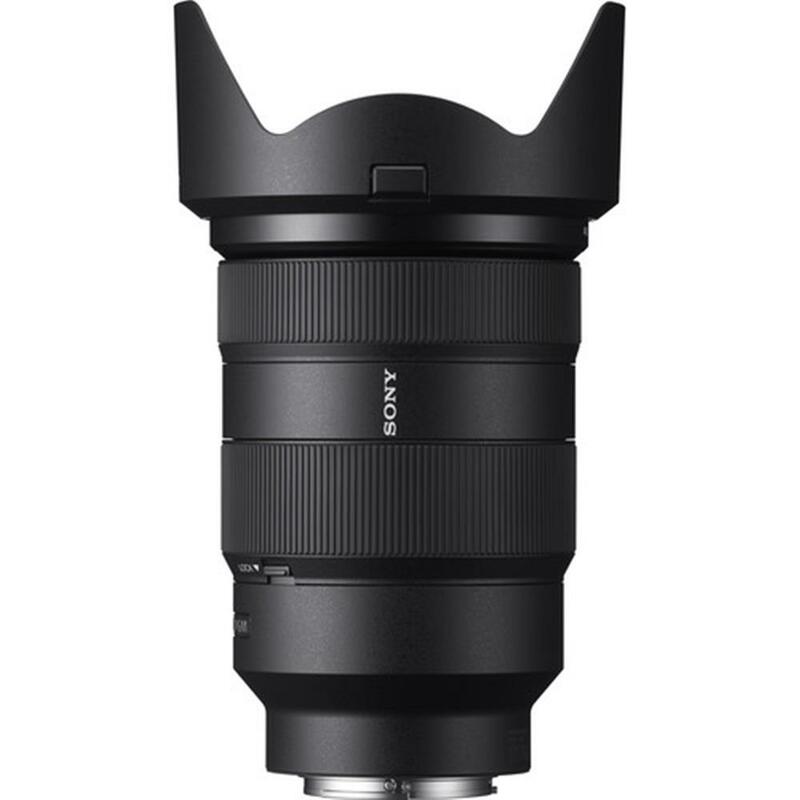 This peerless standard zoom covers a 24 mm to 70 mm focal length range, and is an ideal choice when ultimate image quality is required for portraits, scenery, snapshots, and more. One ED (Extra-low-Dispersion) and one Super ED glass element in an optical path that has been designed to the highest standards help to achieve lifelike, natural imagery without unnatural colouration by keeping axial and lateral chromatic aberration in check while maximizing subjective resolution for breathtaking texture and detail. 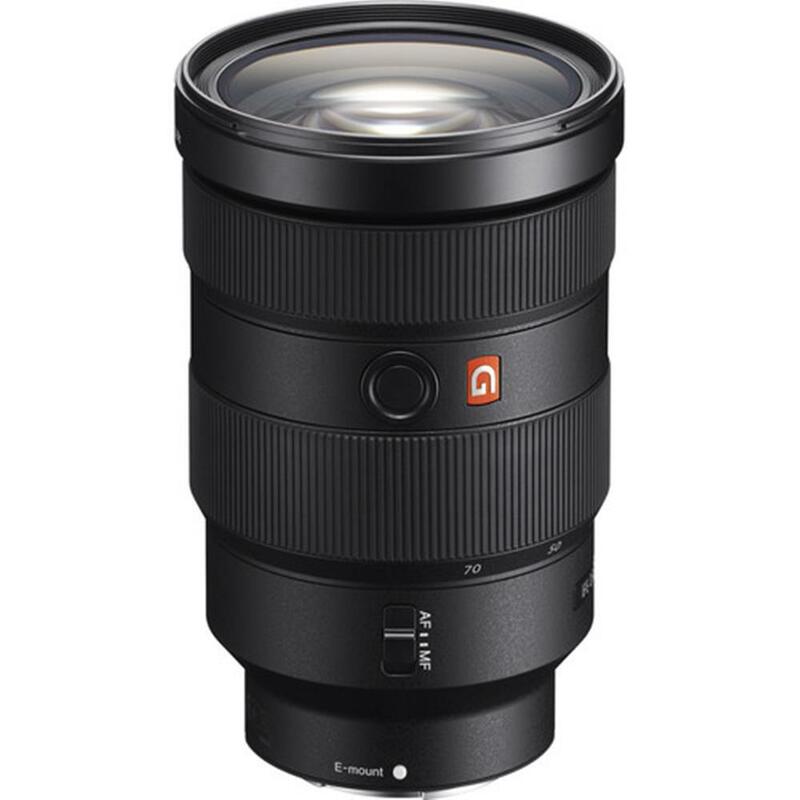 The remarkable beauty of this lens' bokeh is further enhanced by a 9-blade circular aperture design that contributes not only to smoothness, but to natural highlights as well. In addition to positioning large-aperture lenses with extremely high precision for spot-on focusing, the Direct Drive SSM (DDSSM) system minimizes spurious motion while an advanced control system and refined algorithms enhance AF operation speed. DDSSM is also smooth and quiet, making it advantageous for movies as well as stills. 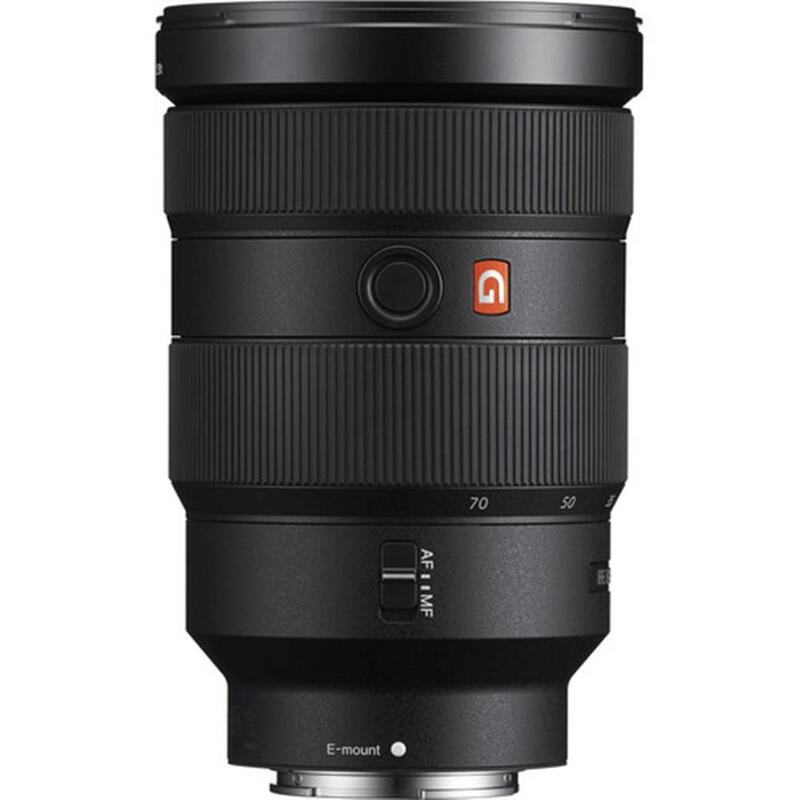 Zoom lenses can sometimes extend under their own weight during transportation, and that can be a nuisance while increasing the chance of accidental damage. A zoom lock switch provides a simple, sure way to lock the zoom mechanism for safe, convenient transportation. The ability to respond quickly to rapidly changing shooting situations can mean the difference between getting the shot or not. A manual/auto focus mode switch and focus hold button are positioned for easy access, providing versatile, professional control for a wide range of subjects and environments. Careful dust and moisture sealing measures have been implemented to ensure maximum protection and reliability in challenging environments. Shoot with confidence in light rain or windy conditions. A hood lock mechanism prevents accidental hood detachment when moving from location to location, while a hood release button makes it easy to remove and replace the hood whenever necessary.